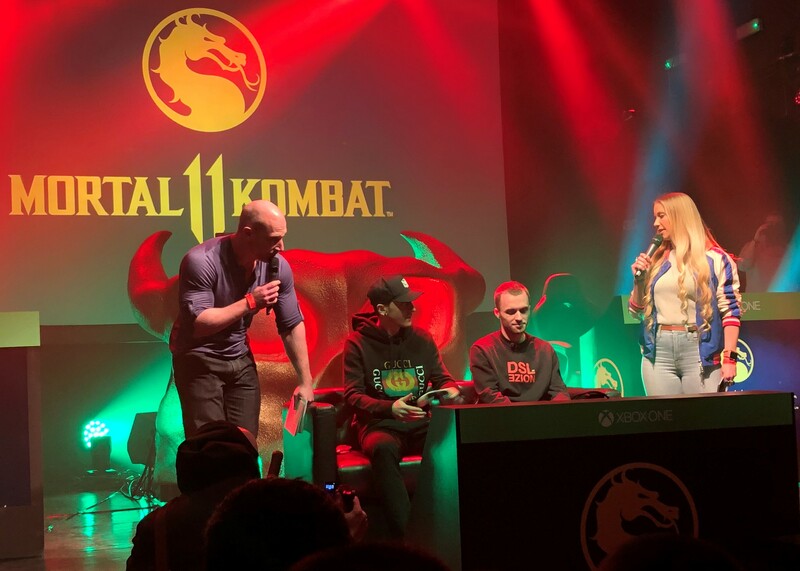 The 11th instalment in the Mortal Kombat franchise will be released later this year but fans in London got the chance to play the game early during a special reveal event. 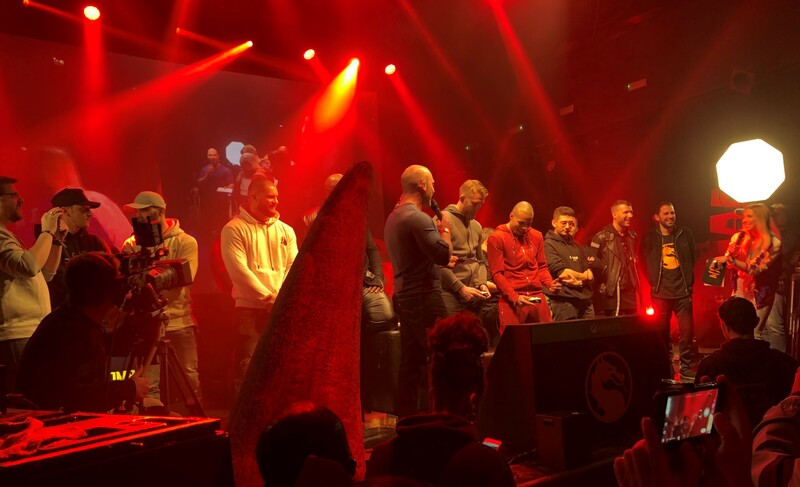 The UK News Centre was given access to KOKO in Camden to hear about the latest Mortal Kombat news, view never-before-seen video content and see fans battle it out using all-new characters. Mortal Kombat 11 has been developed by NetherRealm Studios and published by Warner Bros, the same team that created the game’s predecessor – Mortal Kombat X. This time, Raiden tries to protect Earthrealm by destroying its enemies, but he has a fight on his hands (literally) in the form of Kronika, who calls herself The Keeper of Time. The game will see the return of fan favourites including Sub-Zero, Scorpion, Raiden and Sonya Blade, while Baraka and Skarlet also appear after skipping Mortal Kombat X. Two new characters – sand-summoning Geras and Kronika – will make their debuts. MK11 will be released on Xbox One and Windows PC on April 23.